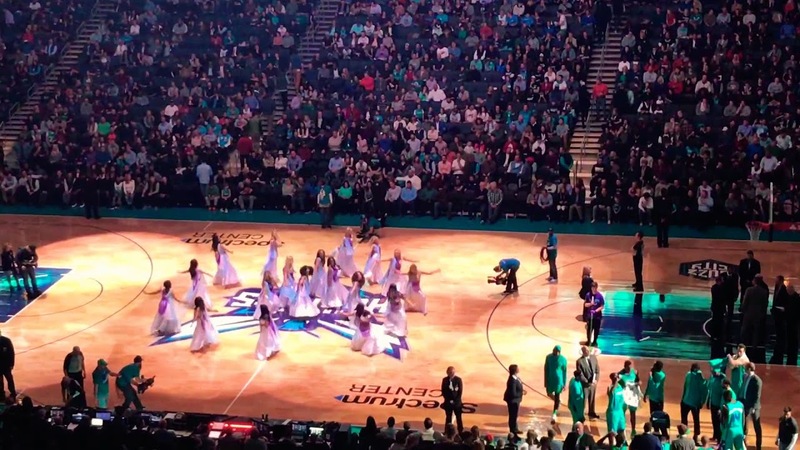 The cheerleaders during an NBA basketball match between Charlotte Hornets and Miami Heat in the USA were seen dancing on the famous Ghoomar song from the movie Padmavaat on January 28. 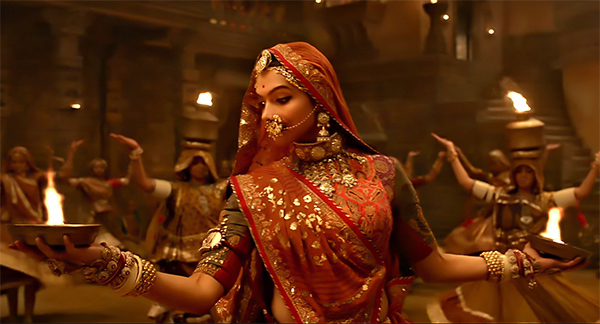 The official Twitter handle of NBA India took it to the platform to share the video showing women dressed in Indian ethnic wear swirling and dancing to the sounds and beats of Ghoomar. The song has been sung by Shreya Ghoshal and Swaroop Khan. 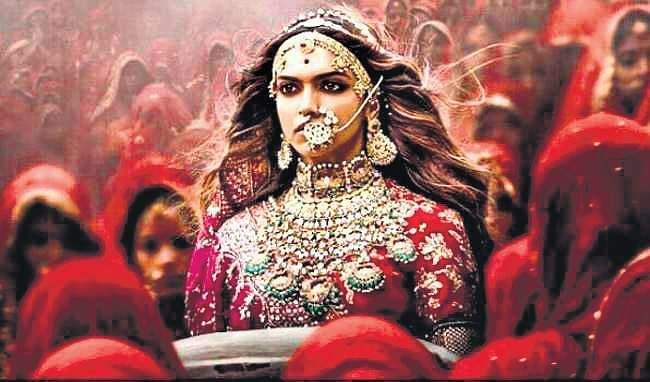 It is one of the most beautiful compositions of Bhansali’s Padmaavat. The spectators enjoyed the song and were in full flow with whistles and clapping. Meanwhile, Malaysia’s National Film Censorship Board (LPF) has banned the film from getting released in the country, saying that the plot of the movie is of great concern as “Malaysia is a Muslim-majority country”.